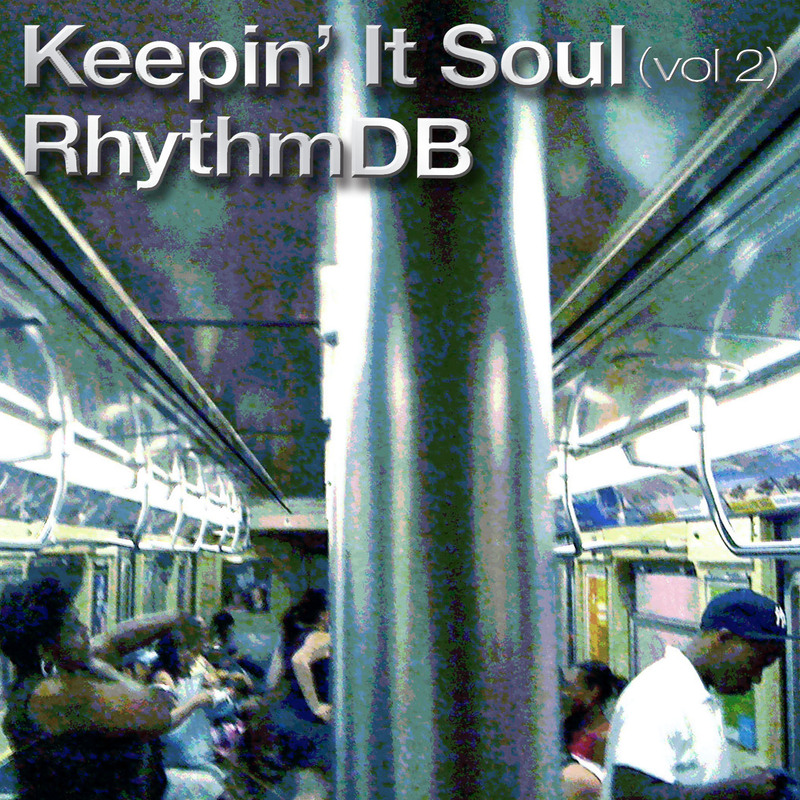 Volume Two of “Keepin’ It Soul” by RhythmDB is available now on itunes and Podbean. With music by Jill Scott, Kindred The Family Soul, Jay Z , Kelly Price, Raw Artistic Soul, Jennifer Hudson, DJ Jazzy Jeff & much more. A variety of new and old Soul, Jazz, R&B, Downbeats and Mellow House blended together in a smooth collection by RhythmDB. For full Playlist see below. 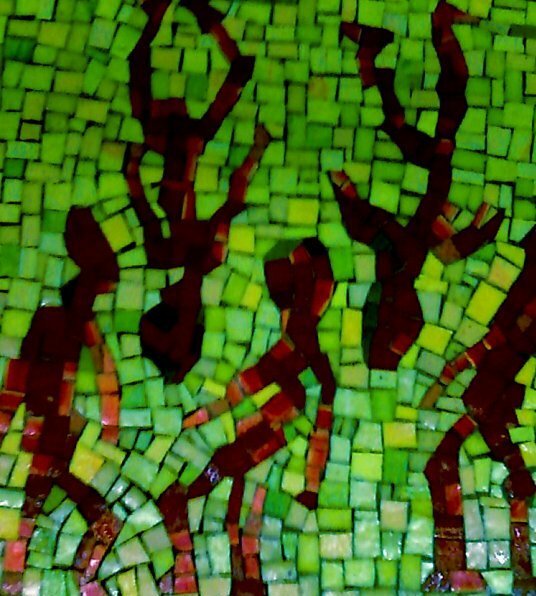 Links… Available now on iTunes FREE DOWNLOAD through HarlemCondoLife and also on RhythmDB Podcasts. Also via Podbean for streaming.